Turkish soups are known as Çorbalar. Çorba is the singular of soup and is pronounced chor/ba. Soups are a very important part of Turkish cuisine and the Turks pride themselves in making very tasty, nutritious bowls of soup. Most often these will be created using the freshest of ingredients and indeed the flavours really come through. At certain times of the year, it's more convenient to use dried legumes especially lentils in every colour and shape available. 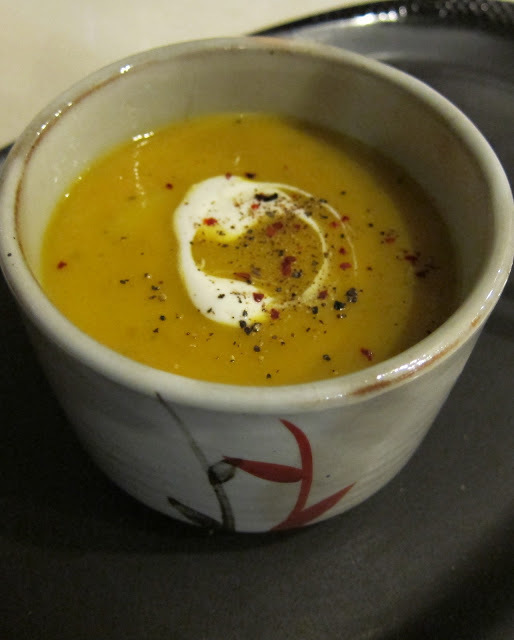 The Turkish lentil soups tend to be heavier than the fresh summer vegetable soups. This makes perfect sense as the best time for heavy Turkish soups is when it is cold and we need to really warm ourselves up. That is when a hearty soup comes into its own. Authentic Turkish soups are all about grains. In some parts of the country especially in the more rural areas, soup is eaten for breakfast. You can understand the logic of that: imagine if you are a shepherd on some bleak hillside - a warming soup would be just the thing to give you nourishment to start your day. I had a wonderful trip to the East of Turkey a few years ago and was dazzled by the choice of full, warming, thick soups for breakfast. 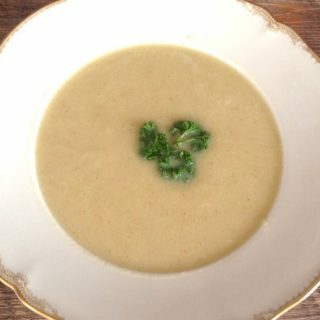 The soup was often served with a large chunk or two of peeled onion and a few long sprigs of parsley for the breath afterwards. Sitting over my steaming bowl of green lentil soup is an experience I will never forget. There was ice at my feet in this little market square and I was sat down at a little table, fit for a child on a baby stool and bent over spooning up every drop of my delicious revitalising soup at 8 o'clock in the morning. I expect this soup seller had begun preparing this delicious green lentil soup before it was even light and after a few hours work, he was still dressed in a shirt, jumper and jacket and a knitted hat pulled down over his ears. When he spoke, a mist of steam emitted from his mouth it was so cold outside. I was due to catch a bus to Mardin and hence was up early and wanting to catch the first stirrings of daylight in the market square for my travel photography collection. And then there's the possibility of downing a wonderful bowl of soup at the other end of the day, well actually well into the night in fact. The very last meal before finally hitting the sack after a heavy night of drinking and dancing? What are you telling us, Lulu, you say. A very common practice in all parts of Turkey is to order a soup at one of the infamous soup kitchens after a late night out. Summer or winter, it doesn't matter, the Turks believe that the end to a really good evening will always be to partake in a bowl of warming soup. This particularly applies if you have been partying hard. After just one try of eating soup at 4 o'clock in the morning, you will be hooked. No more standing around the döner kebab van in a muddy old car park. Off to a Turkish Soup Kitchen for you! It is a really remarkable taste sensation and experience. A soup kitchen will usually offer at least four different Turkish soups and if it stays open till the wee hours of the morning, it's highly likely that below are the four choices you will be offered. These soups are always served with a small pot of pul biber, finely chopped red pepper that is quite spicy and you can drop a pinch on your soup or more as you wish. Also some wedges of lemon which all the soups below require along with a small saucer of fresh parsley. A little plate of pickles will accompany the dish along with a basket of fresh white bread cut into thick slices. Mercimek Çorbası -Lentil Soup - No Turkish kitchen would be seen without this one on the menu. It is most definitely the absolute favourite of all of Turkey. Whether red, green, yellow or brown, there will definitely be some lentil version on offer. This is a very warming soup that heats you to the cockles of your heart and fills you up nicely. 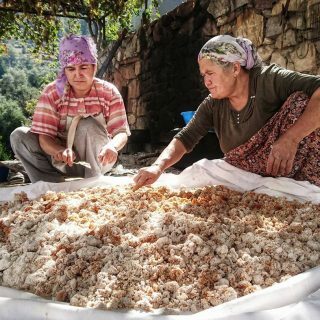 Îşkembe Çorbası - This is Tripe Soup. I am afraid I cannot actually tell you how it tastes but most Turks will tell you it is absolutely wonderful and is the sole treatment for hangovers as well as returning you to sobriety. Unfortunately for me, the odour of this soup is just too powerful and as much as I have tried, I just can't get the soup spoon into my mouth. Shame on me. Tavuk Çorbası - Chicken Soup - A delightfully fragrant but in the same time, gentle soup. It has some grains of rice cooked into it to give it more substance along with pieces of tender chicken. It is a fairly thin soup but always very tasty. Lemon and parsley are great additions to this soup after it is served at the table. 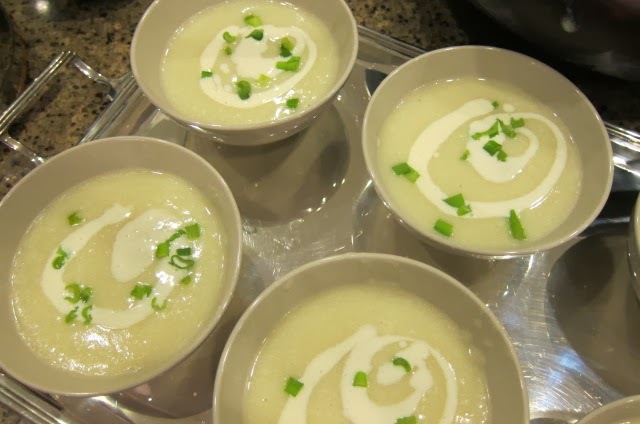 Yayla Çorbası - Turkish Yoghourt Soup. This is a fairly heavy soup with a smooth but sharp flavour. It is one of my daughters' favourites and we tend to eat this quite often, summer and winter. I don't think there is a direct translation for this. It is a special mixture that one adds at the end of making a soup or some various dishes, to add flavour and texture. It consists of an egg yolk that is mixed with the juice of half or one lemon and added quickly to a boiling broth whilst madly stirring. It adds a particular texture and taste to soups and is definitely worth taking the time to add the extra step when making chicken soup or tomato soup.